ChicExecs secured Strawbees on Buzzfeed. 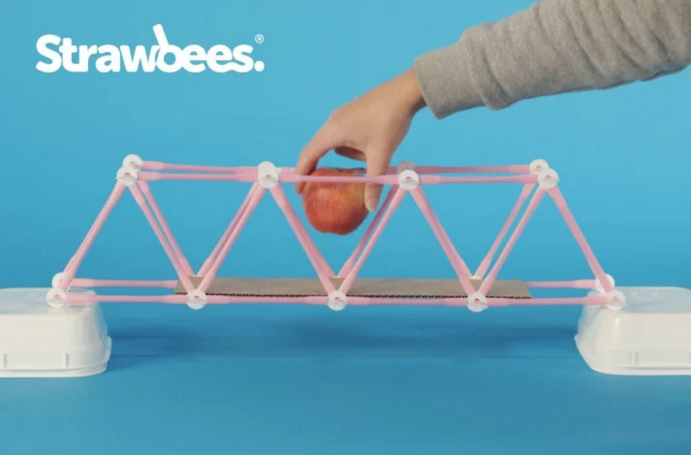 Strawbees is an award-winning prototyping toy for makers of all ages. It encourages learning through play and stimulates the imagination endlessly!